Peace to the OK-Tho Community. 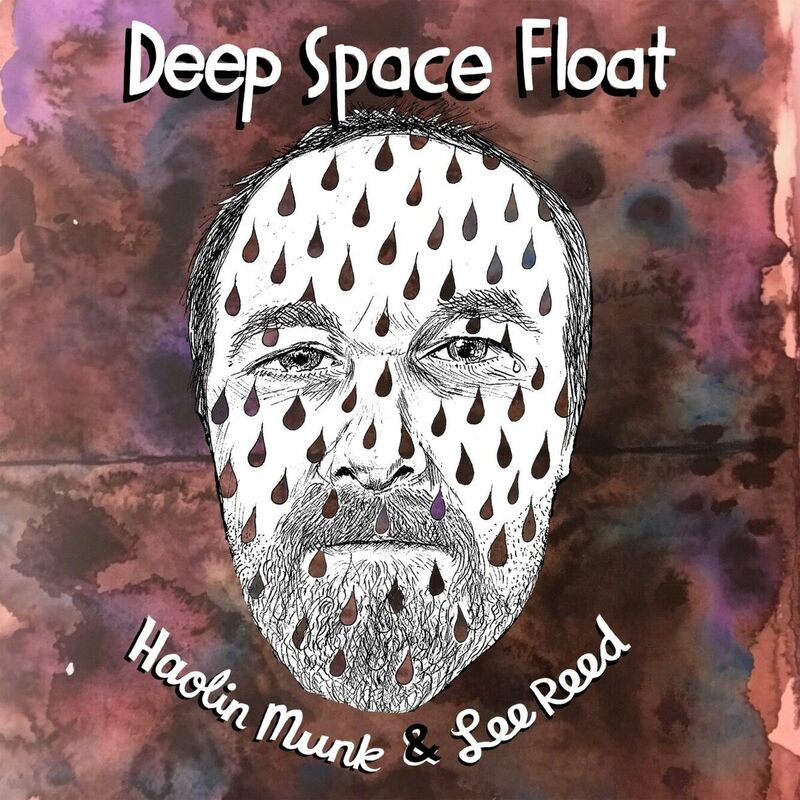 Today I bring you a premiere featuring Haolin Munk & Lee Reid with their new single Deep Space Float, along with a small Q&A. You'll find the audio to the single at the bottom of the page. Could you explain the concept behind your new record 'The Planestasia Suite'? The Planestasia Suite is a sci fi story told by us, Haolin Munk, with a bunch of our friends and favourite musicians performing as the characters in the story. It's about Mal Astro (Emay) stealing back his favourite spaceship from his former employer, Lee Greed (Lee Reed). Some of the story is told by the vocalists, and some is told through instrumentals. This is our first full-length album and we really liked the idea of trying to write a 'suite', which to us meant both telling a story and trying to tie together all the tracks in concrete ways, like referencing certain melodies or styles throughout the album to represent characters or themes. We thought a lot about how we could convey the story through the music and how the pacing of the story would match the music being played. How did you come to cast the guest mcs? 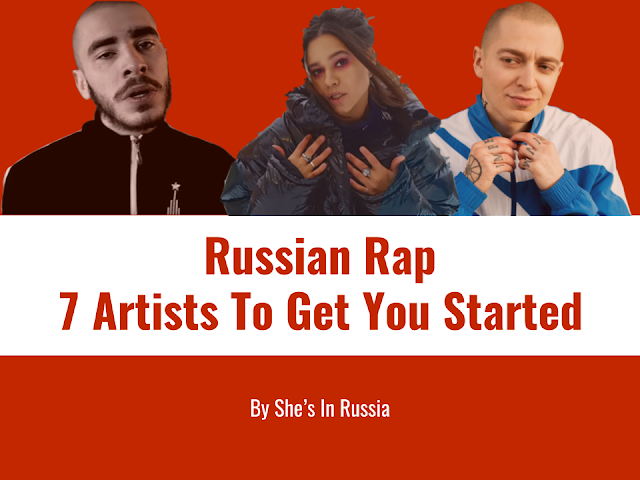 We've been playing with MCs and vocalists for years in live settings but have only recorded with them a few times, so we had a pretty good idea going in about who we wanted to ask to be a part of the project. 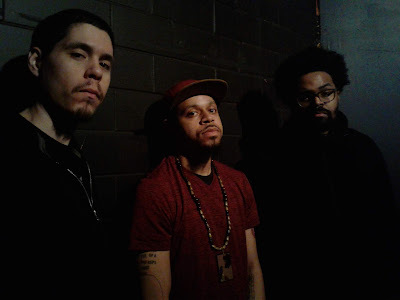 Initially we knew we wanted to have Emay play the hero, Mal Astro and Lee Reed play the villain, Lee Greed, but for all the other guests on the album we worked with them to develop their characters and fit them into the story. Sarah Good and Mike Simon were especially involved in crafting the overall narrative and fleshing out their character Nomis Doog, who is this kind of two-headed galactic space wizard that helps Mal astro find his way. Any key inspirations or scifi-hiphop forebearers that guided the process? I took a lot of inspiration from Janelle Monae's album The Electric Lady. 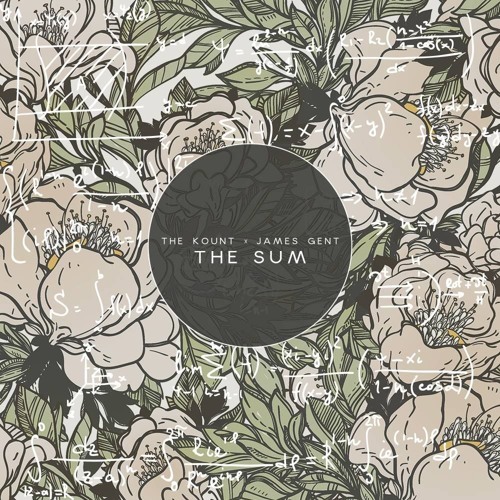 It flows seamlessly between tracks and covers so many different genres and styles and still sounds so cohesive. She's built up a whole world around her albums which is something we tried to emulate. How does 'Deep Space Float' fit in the overall narrative? Deep Space Float comes right at the end of the story after Mal Astro and Lee Greed have had a final showdown. Lee's spaceship has been destroyed and he's left floating in space. 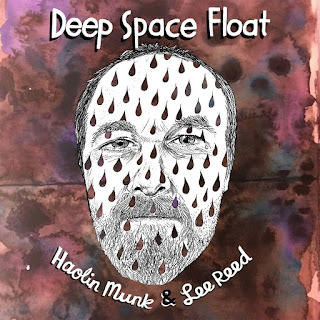 Lee's rap is about him looking back on his life and affirming what has been important to him while confronting the vastness of space and his small part in the universe. Lee Reed is such a great writer, he was able to imbue a stock 'villain' character with so much depth and conflict.